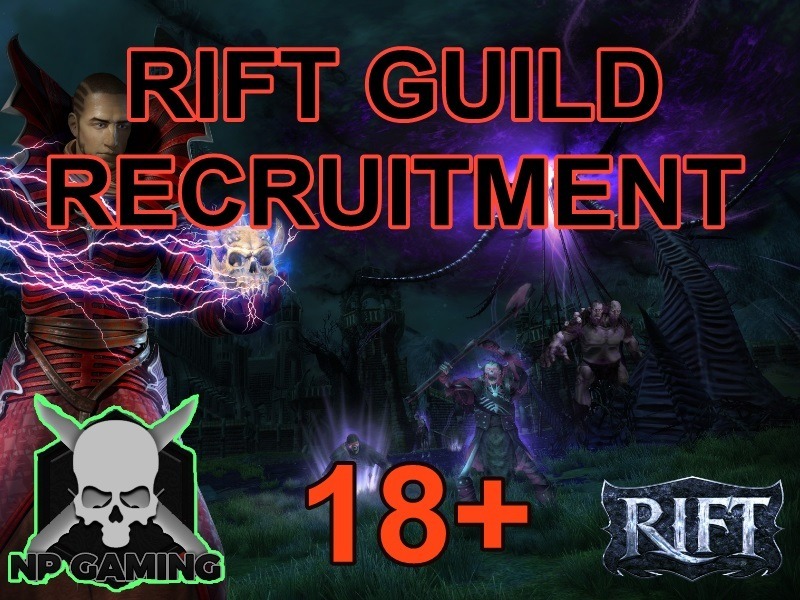 Rift Guild Recruitment is now open for NPGaming! NPGaming just opened up for the MMORPG known as Rift. Brand new and Fresh Players! There are only a few requirements required for you to join! Be 18 Years or Older to join. Profanity is highly used as this is for Adults. Friendly and Polite people are always welcome. Be a new or Returning Player! That is it, the most important one is that you join DISCORD so we can communicate with you easy! 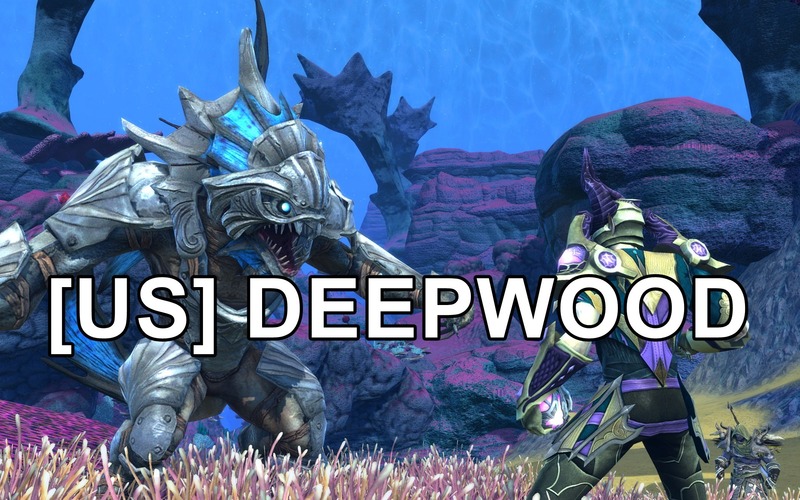 The Guild is founded on the United States Deepwood Server. Please be sure to roll a new toon or transfer to this server so that it makes everything easier and less complicated! NPGaming guild is just starting out so we are currently leveling characters and as well as the guild level. Most of us are brand new to the game of Rift and really enjoying it. For now, the guild is going to stay casual and a leveling and dungeon guild until we can gather enough members and officers. As well as enough high-level characters to eventually Raid and PVP. Kentuckynerd.com will be doing a review on the rift mmo very soon. After putting some more hours into it and eventually hitting level cap and hopefully getting a raid in. Smango, will be preparing a review for the Steam Curator (which you should follow) so check back on this post for thew Rift MMO Review(Currently In-development). In other news if you fancy yourself a blogger or a podcaster or at least interested in it. Be sure to message Smango while you are on the Discord. If you ever wanted to write content about Rift or Talk about video games really in general then give me a holler! If you are looking for a fun Rift guild to casually play with with a bunch of cool adults. Then you shouldn’t need to look much further! This is a brand and fresh new guild made in 2019 and we want to grow together directly from the start. We need all kinds of members, officers, and more! Remember Experienced players are welcome too any guidance on leveling and strategies are always welcome. Little bit of Information NPGaming is associated with Kentuckynerd.com we are just a bunch of buddies that want to work together! Either podcasting, blogging, or even youtubing and streaming. So if you are looking for a good place to come hang out other than rift we are also offering that!